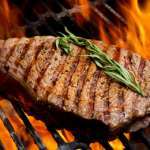 Order the freshest meats and steaks from us. 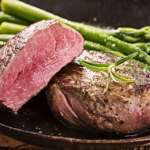 Our New England Fresh Steaks and Meats are available 24/7 and delivered to anywhere in the US. Call us today.